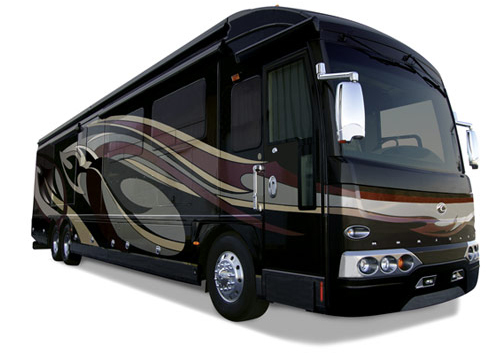 A friend of mine called me and mentioned that he was planning on trading in his coach for a newer Foretravel and was headed to Texas to go do the trade in. He asked me if I wanted to go (and of course I said Yes). This took us on a 10 day trip from Florida to Nacogdoches, TX to Foretravel’s Headquarters. Foretravel is widely recognized as one of the best coaches in the industry so getting an opportunity to see them up close and special and help drive it back was an opportunity I did not want to miss. The next couple blog entries will be covering the parks we stayed at. 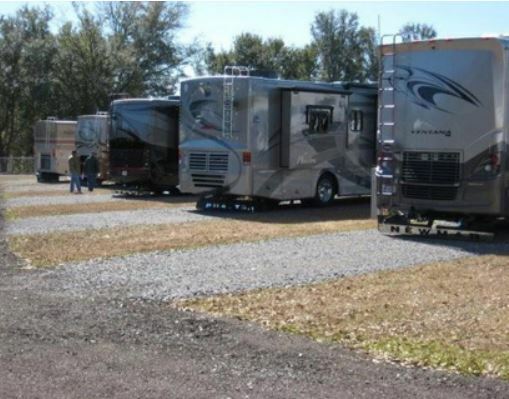 Our first overnighter was at Pensacola RV Park a great little park right off I-10 that was easy to get into and out of. 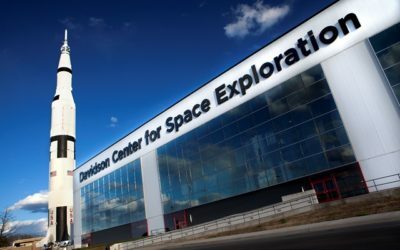 If you are looking for a quick stay while going down I-10 this place will fit the bill. 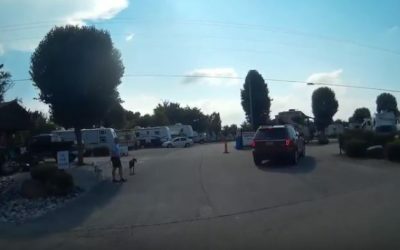 There is another park right down the road that we checked out as well – Five Flags RV Park . We did not stay there because they did not have available pull through’s. This might be a little tight to get into but would be fine for any big rigs. Good looking park. We paid about 38.00 after taxes with our good Sam’s discount. 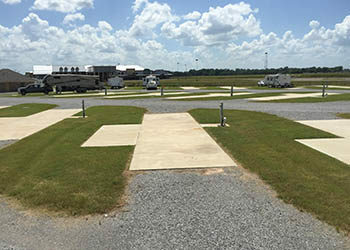 The sites at Pensacola RV Park are gravel based and most of them are pull-through’s. They are nothing special but fine for a 1 nite stay. Entrance to the sites are simple and all turns in the park are wide and easy for not only a 45′ to get through the park but with a tow behind as well. Since we were staying for just one night, we did not really get a chance to explore the park much, but there was not much to see. On Friday night, there was a group hanging out around a campfire and it was a great opportunity to get to meet some of the other campers. I do understand that they have clean laundry facilities as well and shower, restrooms. There is a small dog park on property as well. The Park is conveniently located right off I-10 and was easy to get to with 2 simple turns from the highway. No challenges for big rigs towing. If you are going to Pensacola for the beaches this one is about 9 miles away. Most of the people we saw in the park had animals. There is not a lot of walking trails but they do have a dog park. When we called they did not ask us how many pets we had. 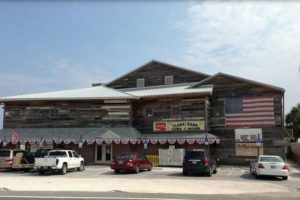 The Flora-Bama Lounge has been around for years and is about 12 miles away over in Orange Beach right on the beach. This is a massive bar with multiple bands place and a good place to listen to music and people watch.